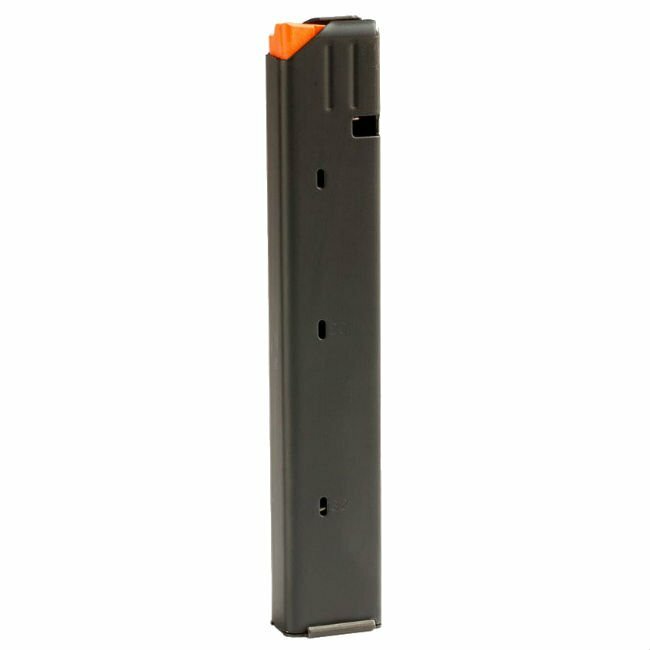 IWI Tavor 9mm 32rd magazine. 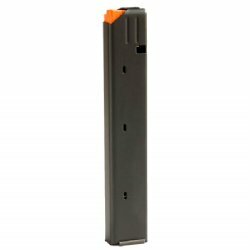 This is the correct magazine for your IWI Tavor in 9mm. Also works in Colt 9mm Carbines.